If you liked this show, you should follow Yvonne Mason. 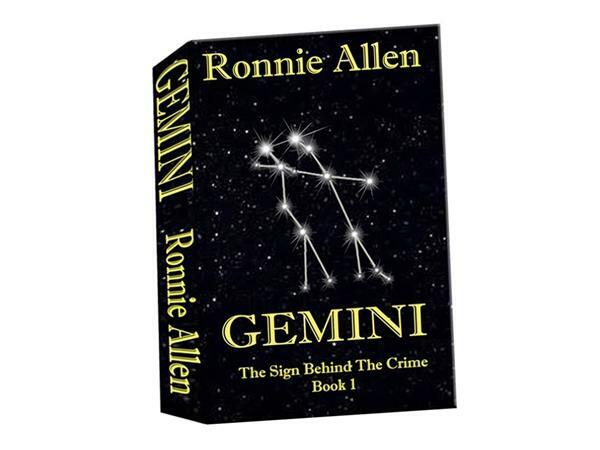 Ronnie Allen is a New York City native transplanted to rural Central Florida nine years ago. 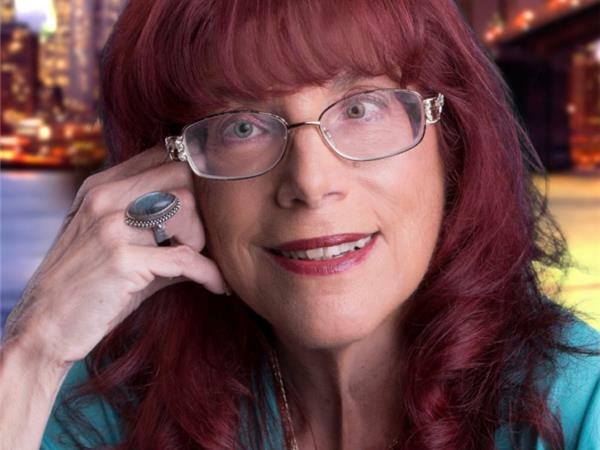 A licensed NYS school psychologist, and teacher in New York City for 33 years, she's also a board certified holistic health practitioner. Miss Allen uses her education, expertise, alternative therapies in her novels in the plots and characters development. 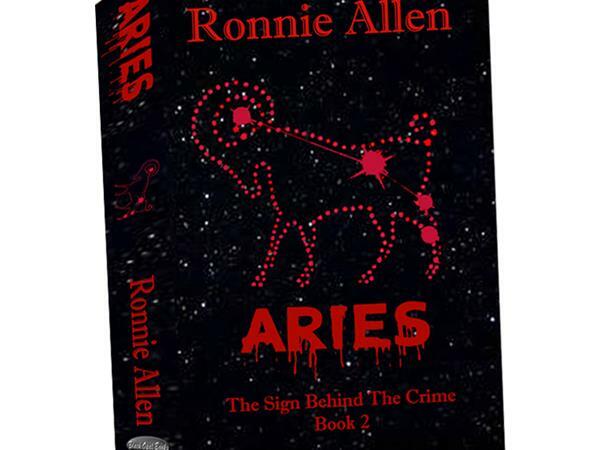 Her two thrillers, Gemini and Aries, in The Sign Behind the Crime series are published by Black Opal Books. Scorpio is coming in September and she is currently working on Libra.